Jacques Brel was a Belgian singer and actor considered a master of the modern chanson. This biography of Jacques Brel provides detailed information about his childhood, life, achievements, works & timeline. 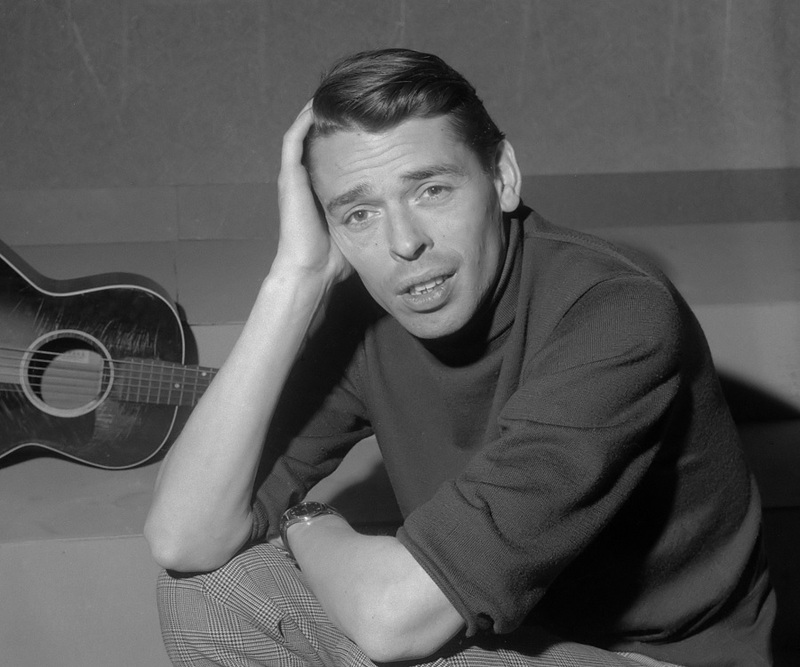 Jacques Brel was a Belgian singer and actor considered a master of the modern chanson. He recorded most of his songs in French and occasionally in Dutch, and was known for his thoughtful, theatrical, and often melancholy songs. Highly popular in Belgium and France during his early career, he soon achieved international fame and came to be regarded as a major influence on English-speaking songwriters. Born into a well-to-do bourgeois family in Brussels, he received a typical upbringing for boys of his stature. Even though he was intelligent and creative, he was never inclined towards academics and performed poorly in school. He began playing the guitar as a teenager and formed his own theatre group with friends and began writing plays. After serving in the military for a short while, he started giving public performances. A radio performance followed and soon he moved to France in search of better career prospects. In France he became a singing sensational and earned himself a devoted following of fans. It did not take long for him to attain international stardom and soon he was performing in countries like Canada, the U.S., Djibouti, Finland and the USSR as well. 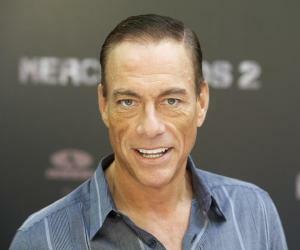 With time he also ventured into acting and became a well-known actor in French-speaking countries. 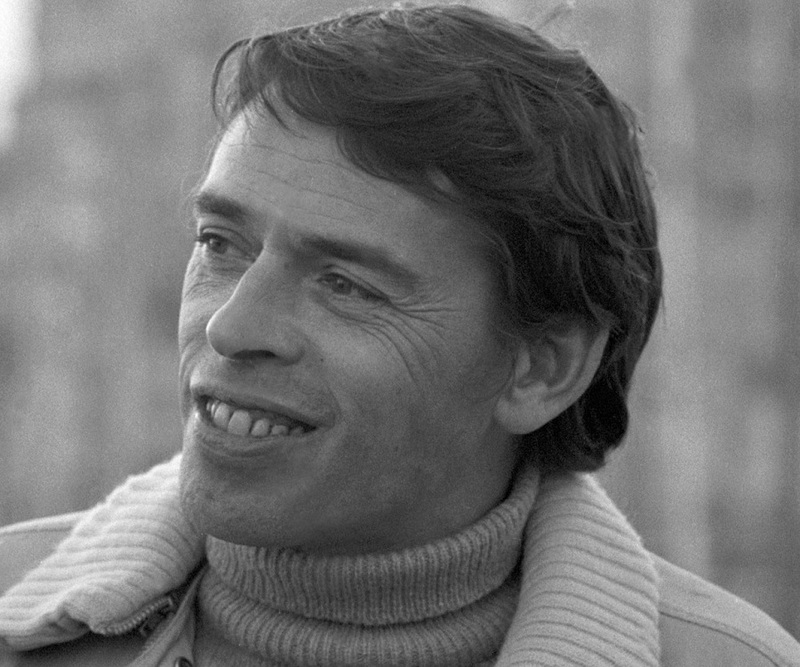 Jacques Romain Georges Brel was born on 8 April 1929 in Schaerbeek, Brussels, into a well-to-do bourgeois family. His parents were Élisabeth and Romain Brel. His father worked for an import-export firm, and later became co-director of a company that manufactured cardboard. He went to a Catholic primary school, École Saint-Viateur, and was also a member of the local Cub Scouts troop. He started attending the Institut Saint-Louis at rue du Marais in 1941. 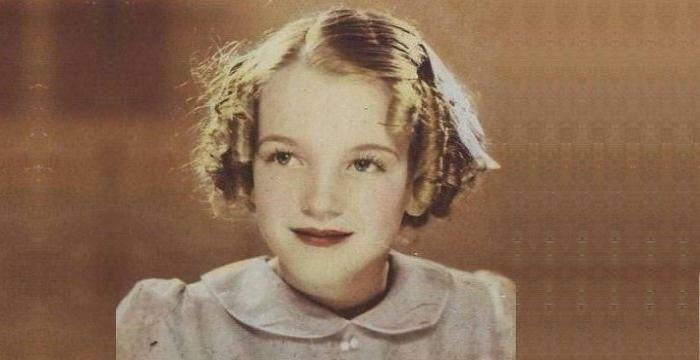 He displayed a talent for writing and did well in history and French though he performed poorly in other subjects. As a teenager, he wrote short stories, poems, and essays, and also developed an interest in music. He began playing the guitar in 1944 and soon formed his own theatre group with friends and began writing plays. He fared badly in his studies and failed in many exams. He started working in his father’s cardboard factory in 1947. The routine job, however, proved to be too boring for the creative 18 year old and he proceeded to enlist for military service in 1948. Following a short military stint, he began writing songs and performing them at family gatherings and in Brussels' cabaret circuit. His family thought his lyrics were too controversial but Jacques persevered and soon began to gain some popularity. He moved to Paris in search of better career prospects. During his initial months in France, he found work on the cabaret circuit at venues such as L'Écluse, L'Échelle de Jacob, and in Jacques Canetti's cabaret Les Trois Baudets. By the mid-1950s, he was a minor celebrity in France. He also began recording albums and his second album, ‘Quand on n'a que l'amour’, released in 1957 won him a prestigious award which added to his popularity. He toured extensively all over the world during the 1950s. Considered an international singing sensation by now, he was invited to the end-of-year concert at the renowned Bobino in Paris in 1959. The concert was an enormous success. He began the 1960s with a series of international concert tours over which he travelled to and performed at the then Soviet Union, the Middle East, Canada, and the United States. He also performed at Shepheard's Hotel in Cairo. In October 1962, Brel set up his own music publishing company, Arlequin, which was soon renamed Éditions Musicales Pouchenel. Soon he recorded the singles ‘Les Bigotes’, ‘Quand Maman reviendra’, ‘Les Filles et les chiens’, and ‘La Parlote’. By the mid-1960s, he grew physically and mentally weary of his grueling travel schedule. The years of constant touring and performing was taking a toll on him. After touring Djibouti, Madagascar, Reunion Island, and Mauritius in 1966, he decided to retire from the concert stage. He began a new innings in his career and ventured into films in the late 1960s. He made his first film appearance in 1967 in André Cayatte's ‘Les risques du métier’ as a schoolteacher accused of immoral behavior. Brel also produced the soundtrack with François Rauber. He received praise for his acting skills and soon other film roles followed: ‘La Bande à Bonnot’ (1968), ‘Mon oncle Benjamin’ (1969), and ‘Mont-Dragon’ (1970). He also began directing films, the first of which was ‘Franz’, a 1971 Belgian-French film. His final feature film was ‘L'emmerdeur’ which was released in 1973. Jacques Brel directed the 1973 Belgian-French comedy film ‘Far West’ which is about a 40 year old man who attains a superpower. The movie was nominated for the Palme d'Or at the Cannes Film Festival. In 1957, he won the prestigious Grand Prix du Disque from the Académie Charles Cros. Jacques Brel was given the Gold Medal of Brussels from the Tourist Information Bureau in 1964. 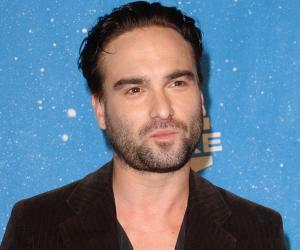 The same year he also won a prize from the Société d’Auteurs Belge / Belgische Auteurs Maatschappij (SABAM). He was a recipient of the French Academy's Grand Prix du Disque. Jacques Brel married Thérèse Michielsen in June 1950. The couple was blessed with three daughters. He developed a romantic relationship with actress and dancer Maddly Bamy in 1972 which lasted till his death in 1978. By 1973, Brel became aware that he was ill. Soon he was diagnosed with an advanced stage of lung cancer. Hoping to make the best of his remaining life, he began spending more time sailing and travelling. He also took advanced flying lessons. He spent his last months with Maddly and died on 9 October 1978, at the age of 49.